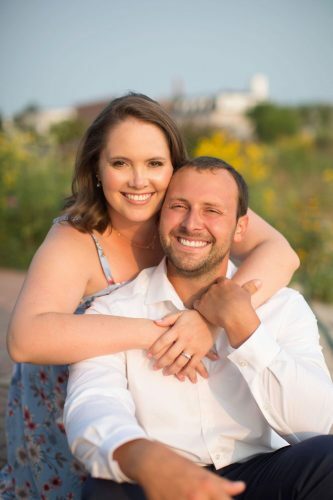 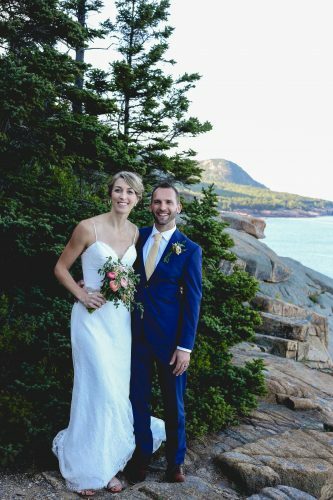 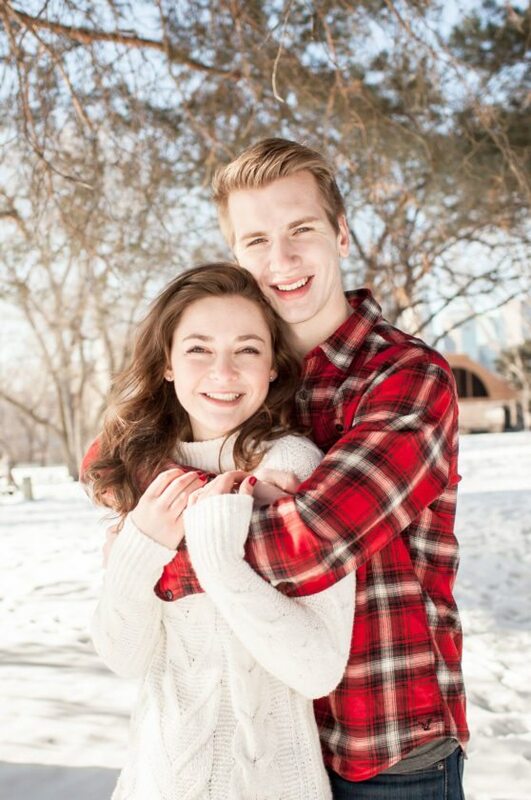 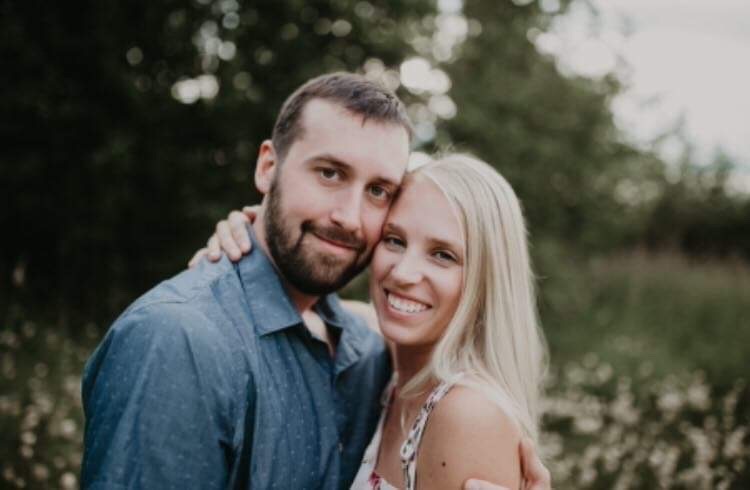 Lonnie and Kathy Wilson of Norway are pleased to announce the engagement of their daughter, Olivia, to Andrew Johnson, son of Eric and Carla Johnson of Victoria, Minn. Olivia is a 2014 graduate of Bay de Noc Community College. 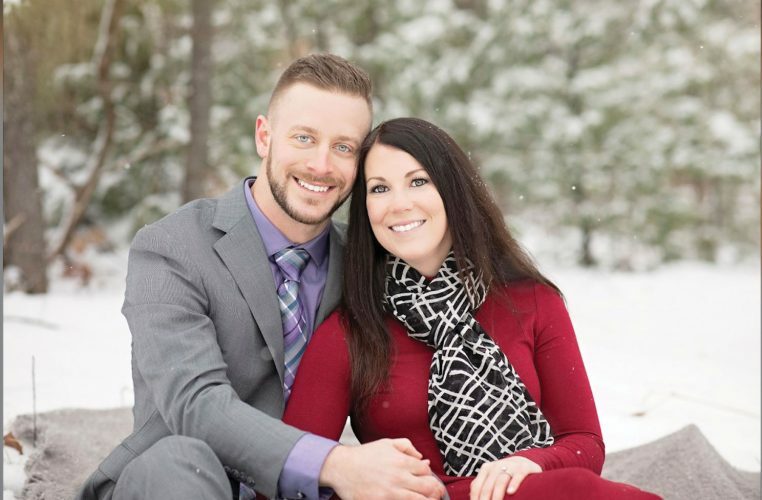 She currently works for Orono School District in special education. 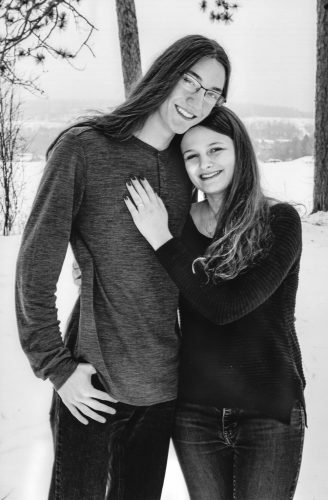 Andrew is currently a senior at Northwestern University in Minneapolis and will graduate in May with his degree in computer science. 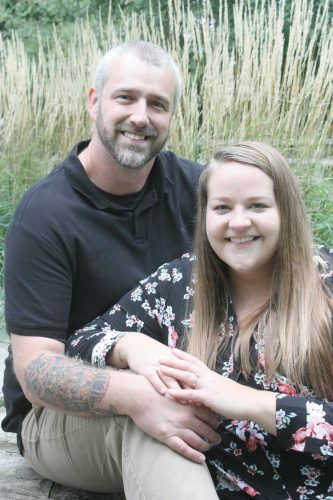 A June 16, 2018, wedding is planned in Minneapolis with a Michigan reception following.